It is no secret that the PC version of Batman: Arkham Knight is an absolute mess . The frame rate is set to a locked 30 frames per second(HOW COULD THEY ?). The game is crashing for some players and stuttering for others; performance is all over the place, no matter what hardware you are using. Right click and select properties for the game, click launch options and add -nologo. 8.Change Bloom and AllowRadialBlur to “False”, MotionBlurSkinning to 0, and MobilePostProcessBlurAmount to 0.0 – it will help in reducing the stutters . Kudos to Steam Users Derp and Kaldaien for finding these tweaks out !! Meet Allison Road The Spiritual Successor To P.T. Own Arkham Knight on Steam ? 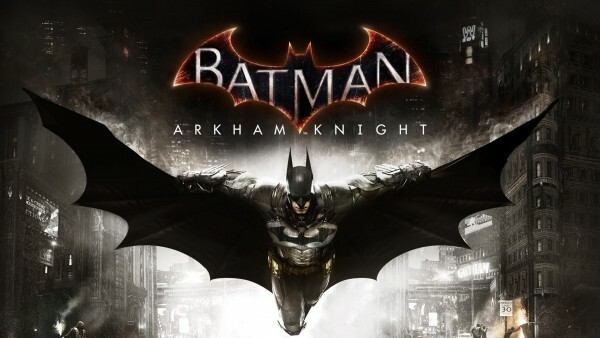 WB is giving away FREE digital copies of games from the Batman: Arkham library.